Congratulations to Josh and Sophie on the birth of their daughter Elsie earlier this week. After months of planning Josh & Sophie's wedding day was fantastic. Michael Rammell - Weddings & Portraits and I captured their special day, from Bridal preparation until very late. Click on the link below to view their vast collection. Check availability for 2017 & 2018. My husband and I would like to say a massive thank you to Neil Graham and Michael Rammell @rammellphoto are amazing photographers! We were very worried about having people we have never met before taking our photos but they really put the whole family at ease! 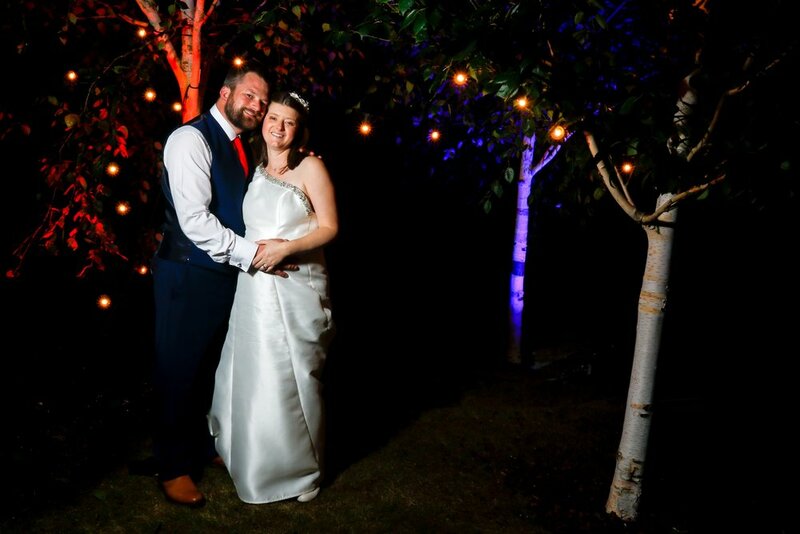 We have just got our wedding photos back and they are fantastic thank you both very much!! 😘 @eastparkcc To check availability. You may not know this, but as a photographer I shoot everything I can. Weddings and Portraits are what I enjoy most and what I spend most of my time shooting, but I also photograph Pets, Children and Sports too! So when I was approached by Rose Dalton to ask if I would be available to photograph the Relay for Life in Ascot, it was an instant 'YES' before we'd even met! Not only does an event like this raise fantastic amounts of money for a cause that makes regular break through's in the battle against cancer, but as I discovered over the weekend of July 16th and 17th, the Relay for Life is an opportunity for survivors, caregivers, family and friends and all those touched by cancer, to come together and let it all out. It's a time for these people (and everyone involved) to reflect, talk to others, let it all out and share their own experiences. The sense of community and spirit was something you could feel over the entire weekend. That same spirit drove people on to walk for a full 24 hours straight as part of a relay team. From the moment that those survivors put all of their anger and sadness into those balloons and release them, a real party atmosphere descends onto the part of Ascot Racecourse used for the relay. Zumba, Belly Dancing, a finalist from TV show 'The Voice' and so many other things were put on to entertain, energise and inspire those taking part in the relay. Photographing the Relay for Life in Aid of Cancer Research UK was an absolute honour and one that I was pleased to share with my good friend and fellow photographer, Michael Rammell (you can view Michael's official photographs here). I'm overjoyed to share with you these; the official photographs from the event. Enjoy!